Phlebotomy is the process of taking blood to be sent to hospital for testing. Blood tests can help obtain a diagnosis for certain illnesses – or rule them out, monitor treatment and help patients and GPs manage long term health conditions. 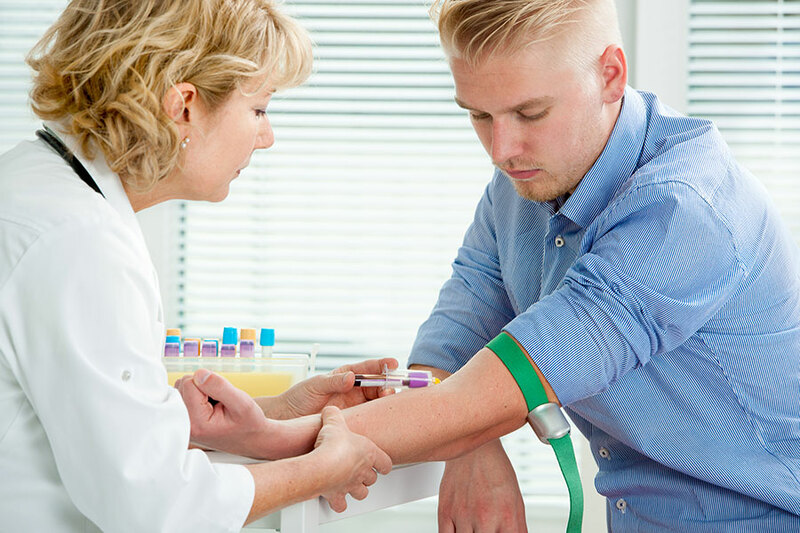 Most blood tests only take a few minutes and are carried out by a phlebotomist (a specialist in taking blood samples). If your doctor requires you to have blood test, you will be given a blood test form; your GP practice will be able to book an appointment for you at one of the Bromley GP Alliance clinics. Ask at reception for an appointment or call 0203 930 0245.